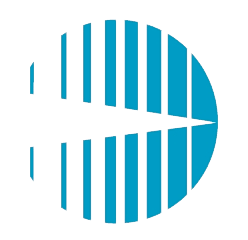 Dr. Veillon was born in Port Arthur, TX and has been a practicing optometrist since 1980. He is licensed as a specialist to diagnose, treat, and manage glaucoma patients. He has assisted in preparing several articles that have been published regarding comparisons of surgically induced astigmatism. 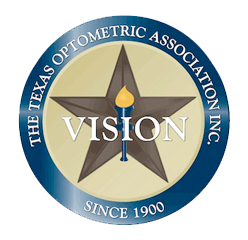 Dr. Veillon is licensed by the Texas Optometry Board as a Therapeutic Optometrist with Glaucoma Privileges.